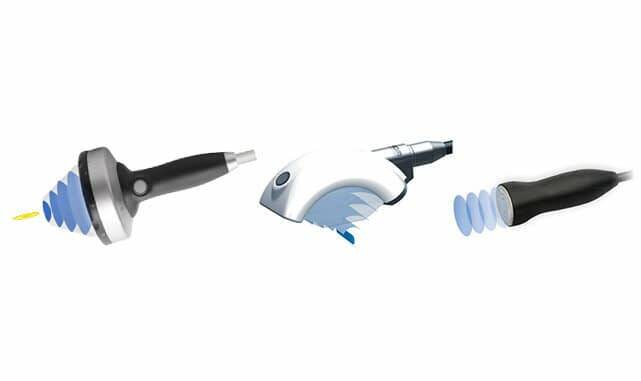 The piezo single and double-layer technology has been used to create a unique, never previously designed range of optional therapy sources offering point-focused, planar and – a world first – linear focused shockwaves. 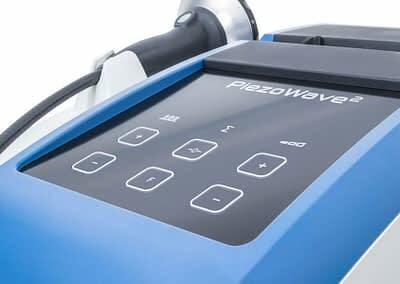 The PiezoWave² is the best shockwave source for every indication, with outstanding performance data and an exceptional – guaranteed! – lifespan of up to 5 million pulses, depending on the therapy source. 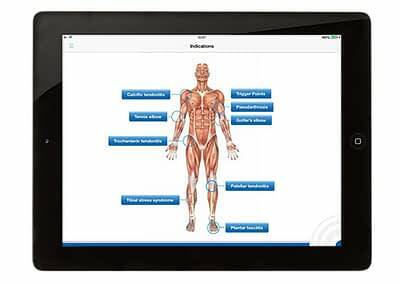 Users benefit from easy-to-operate controls, automatic therapy source recognition with a plug & play function, and the ELvation ESWT App for iPads, conveniently slotted in the tablet PC holder. The PiezoWave² is easy to use. Therapy source recognition with plug & play ensures that your PiezoWave² will provide the required range of energy settings as soon as you plug in the therapy source. 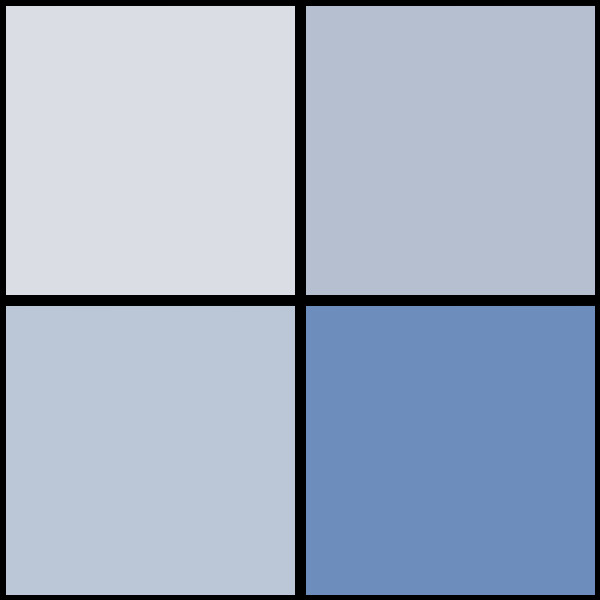 Select your individual setting with just a few keystrokes. Support is also available in the form of our ESWT App for your iPad (optional; see below for more information). 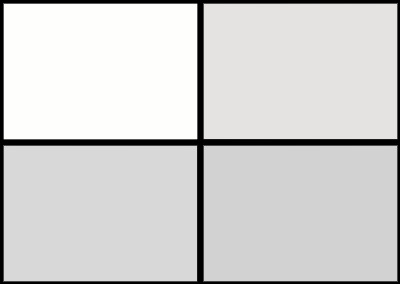 The piezoelectric shockwave principle creates a unique range of shockwave modulations. 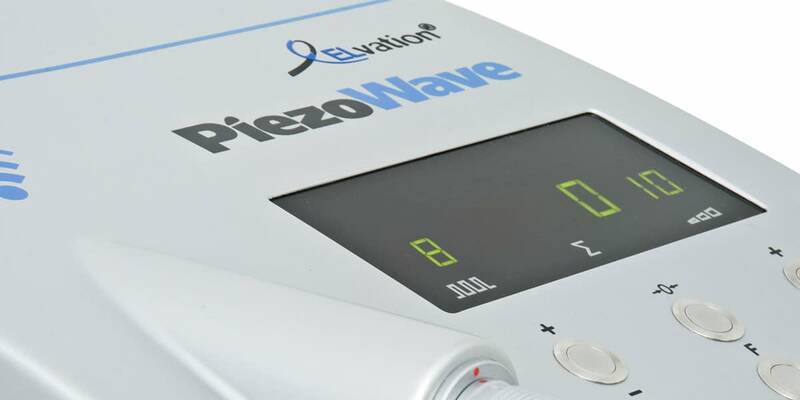 As the only one of its kind in the world, the PiezoWave² allows users to choose between classic focused shockwaves, linear focused shockwaves and planar shockwaves. The right shockwave modulation is available for every indication. 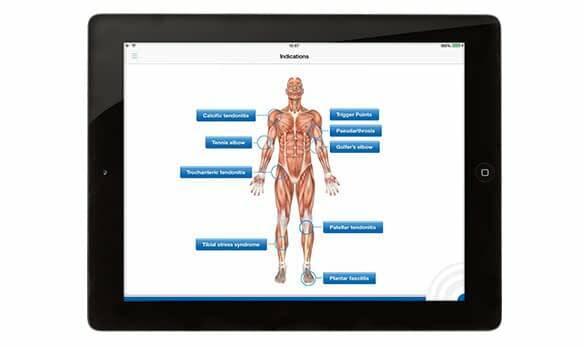 ELvation provides support with its ESWT App and trigger point App for your iPad or Android tablet (available in German and English). This practical form of user support ensures that you will continue to receive the latest information on settings and user experiences – quickly and online. 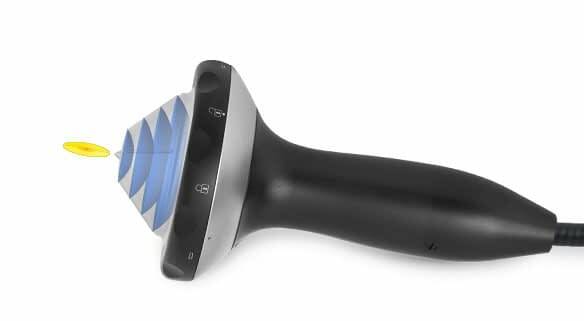 Together with our partner RB we offer a detailed App which was developed specially for trigger point applications. Perfect for treatment support and patient information. 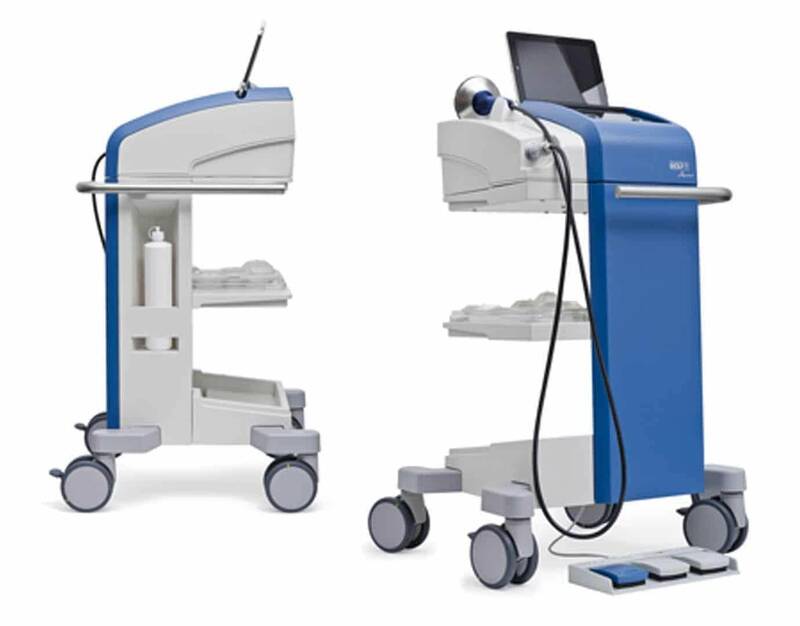 The PiezoWave² BASIC 30 – a focused shockwave therapy (ESWT) unit with a particularly compact therapy source, precise focusing and a maximum penetration depth of 30 mm (focal center). 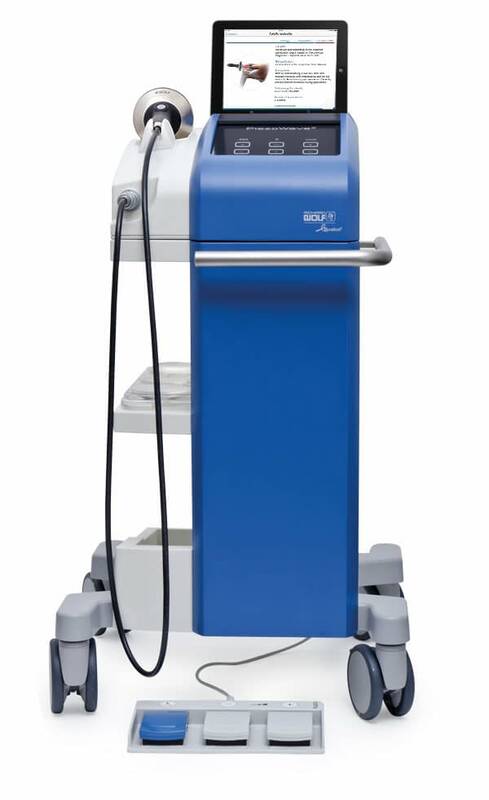 The PiezoWave² BASIC 40 – This all-rounder is a high-energy focused shockwave therapy (ESWT) unit with a maximum penetration depth of 40 mm (focal center). The PiezoWave² PLUS 60 expands the limits of ESWT. Its piezo double-layer FB10G6 therapy source is unique. With a maximum penetration depth of 60 mm (focal center), it also has a 5x bigger focal volume compared to the F10G4 therapy source. Globally unique. Point-focused and linear focused piezo shockwave. 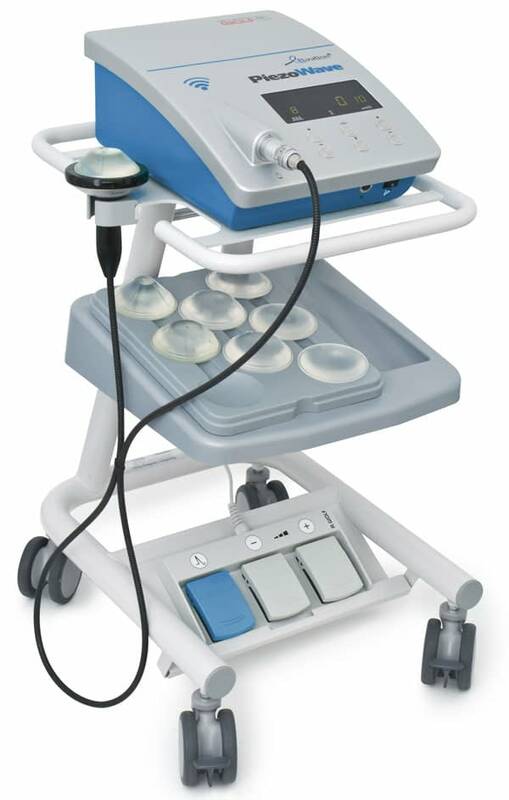 The PiezoWave² MultiUse 40 is a unique focused shockwave therapy (ESWT) unit with the widest range of applications. High-end performance. 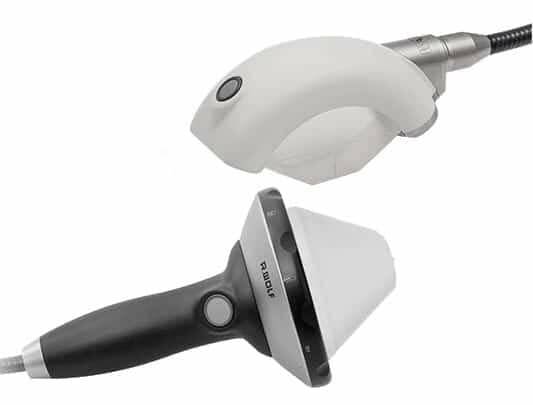 Point-focused and linear focused piezo shockwave with an outstanding performance. 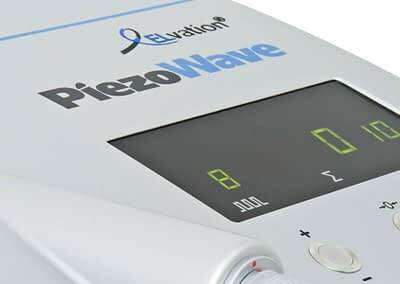 The PiezoWave² MultiUse 60 is a unique focused shockwave therapy (ESWT) unit with outstanding features and excellent performance. 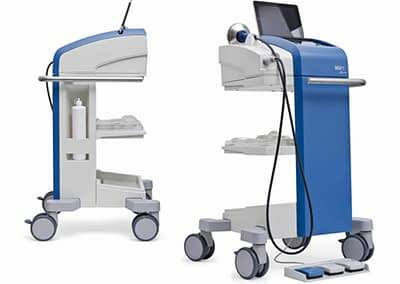 Extracorporeal shockwaves have been used successfully to treat chronic pain syndromes since the beginning of the 1990s. 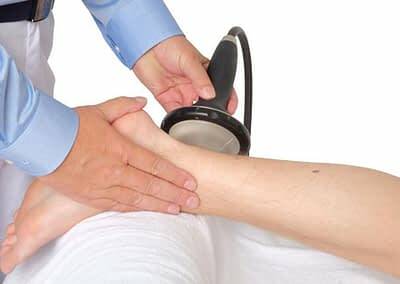 Extracorporeal shockwave therapy (ESWT) and trigger point shockwave therapy (TPST) are highly effective, non-surgical procedures to treat chronic pain in the skeletal muscles. 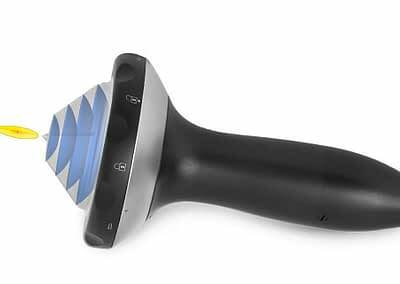 The PiezoWave has significantly expanded the range of applications available to treat myofascial pain syndromes. 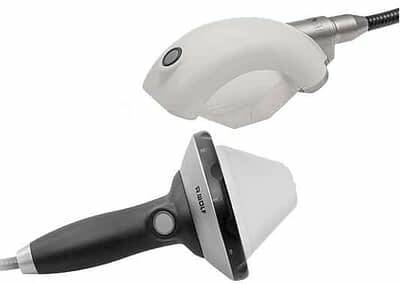 The extracorporeal focused shockwave permits precise diagnosis and treatment of active and latent trigger points. Trigger points are small, thickened, pain-sensitive areas in a tense muscle which can cause significant pain, even at some distance from the trigger point. 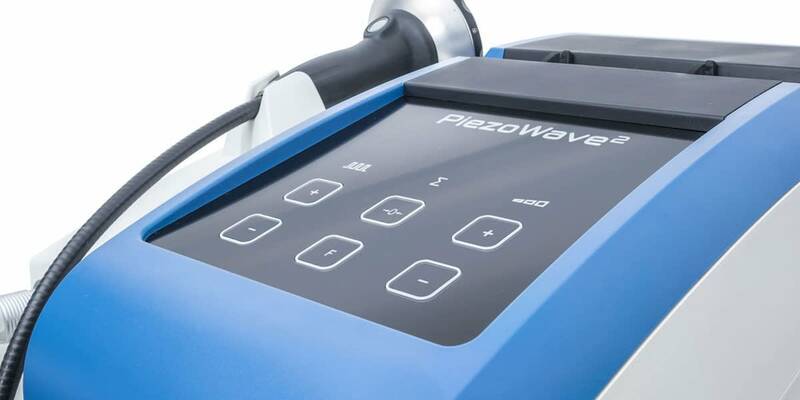 The compact piezo shockwave source with its special features are the central element of the PiezoWave. 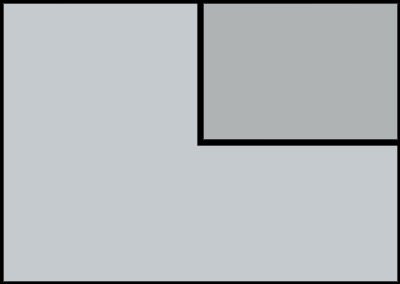 The unit is easy to operate. All the important parameters can be set and monitored. 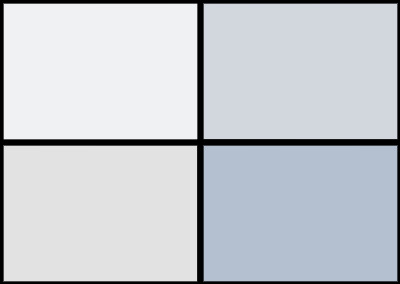 The penetration depth of the therapy source can be subtly adjusted, using gel pads of varying thicknesses. 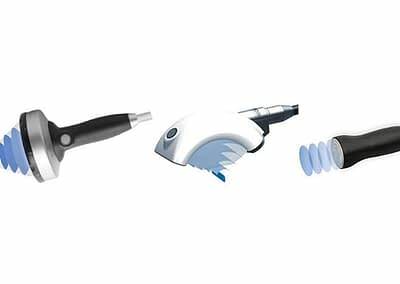 The energy coupling over large surface areas and the wide aperture angle are additional benefits as they reduce the energy density at the skin surface, decreasing the pain sensation. The 20 intensity levels ensure that the energy output can be carefully adjusted to allow treatment to be carried out without sedation.